Granby Toxteth Development Trust: We're LOVING LODGE LANE, are you? We're LOVING LODGE LANE, are you? 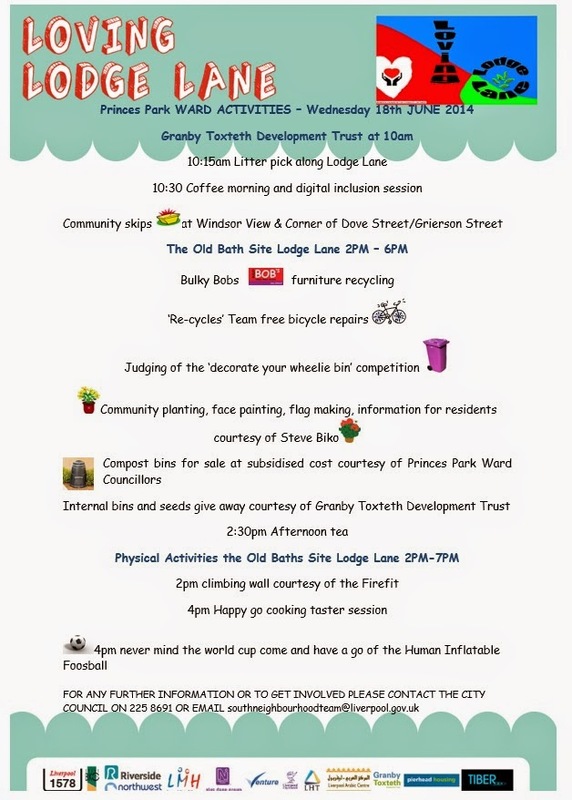 Why not come down and join in some of the fun activities today?